Prof. Lorena Barba was nominated and received an Honorable Mention in the Open Education Awards for Excellence of the Open Education Consortium. She was among four internationally recognized educators honored, in tribute of their achievements and contributions publishing a significant body of open educational resources and demonstrating innovative open education practices. 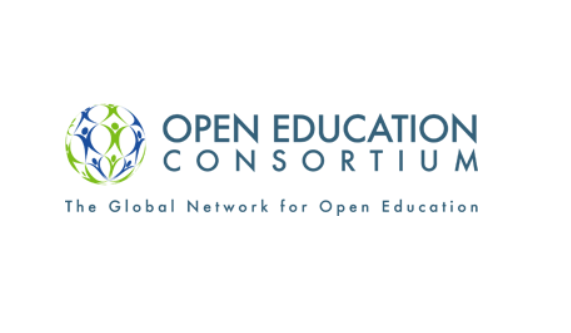 The Open Education Consortium is a global network of educational institutions that promote, support and advance openness in education around the world.